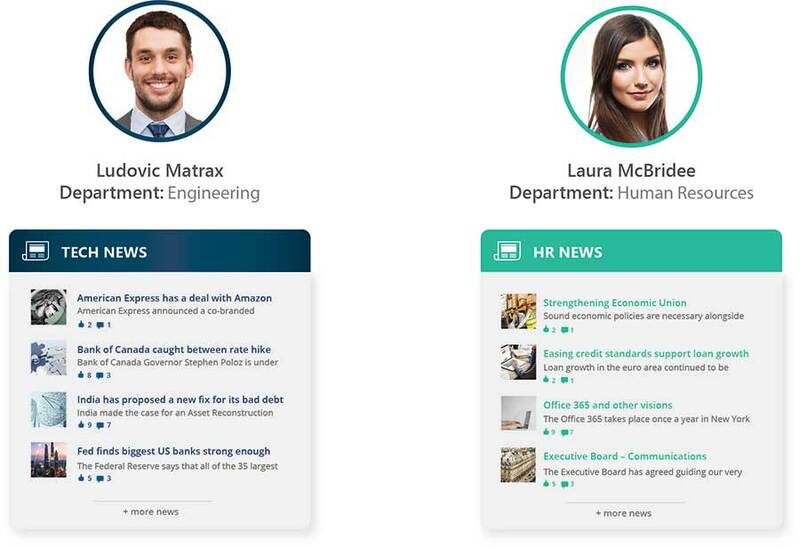 The Hoozin Social Intranet delivers a high design Intranet ‘out of the box’ right to your digital employees. Because users demand user-driven designs and solutions, Hoozin has a strong focus on user experience and practical use cases. The Hoozin Social Intranet landing page is highly flexible and works around your specific needs. Hoozin is completely community centric allowing for organizations to fully operate on a community basis, making collaborating agile, fast and easy. The Hoozin CMS allows for publishing news, events, and emergency announcements. 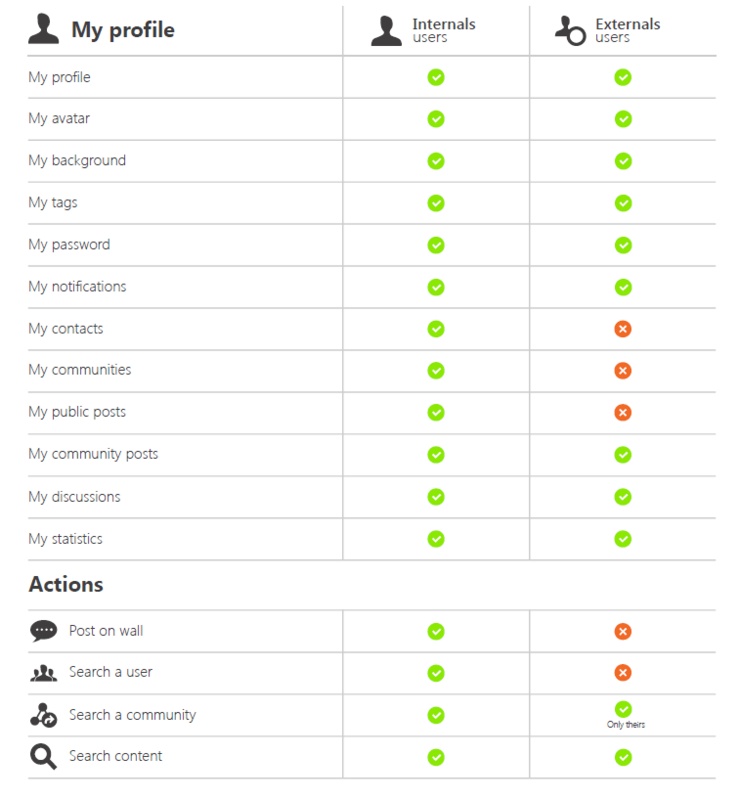 Hoozin Social Intranet also provides many ‘self-service’ widgets such as Helpdesk, FAQ, Video, and Survey. If reducing internal email and boosting knowledge management is a mission, you will enjoy the Hoozin solution. With a strong focus on combining social behavior, collaboration, and smart landing pages, Hoozin separates itself from other Intranet approaches. Combining these three elements allow employees to work in a more collaborative manner among themselves and process and receive information in a top-down manner. We want to improve collaboration among people, departments and even external users such as Vendors and Customers. Why is digital collaboration important? With the Hoozin Social Intranet and Collaboration, we aim to liberate your employees that might be trapped in silos, separated by department, geography, or consume in their own kingdom, random non-compliant tools. When digital workers are disconnected, they might be, disengaged, and less able to collaborate, get things done, share knowledge, and share their ideas with others. With the Hoozin Social Intranet and Collaboration, you can move away from the above negative impact on your organization. Digital collaboration transforms your company culture into a unified force by connecting your people, departments, information, and even Vendors and Customers one convenient digital space. For example, did you know classical Intranets are for 75% used only for HR topics? With Hoozin Social Intranet and Collaboration we want to boost productivity for all department and all business topics. The Business use case for Hoozin is holistic and not only focused on top down information. Traditional intranets have narrow authorship restricted to a handful of people with official “editor” permissions. These days we also see that, sadly, organizations attempt to build Intranets on poor user experience platforms. User experience is nevertheless an absolute key driver for adoption. Only tools that get adopted, will drive in the end better communication, collaboration, and productivity. 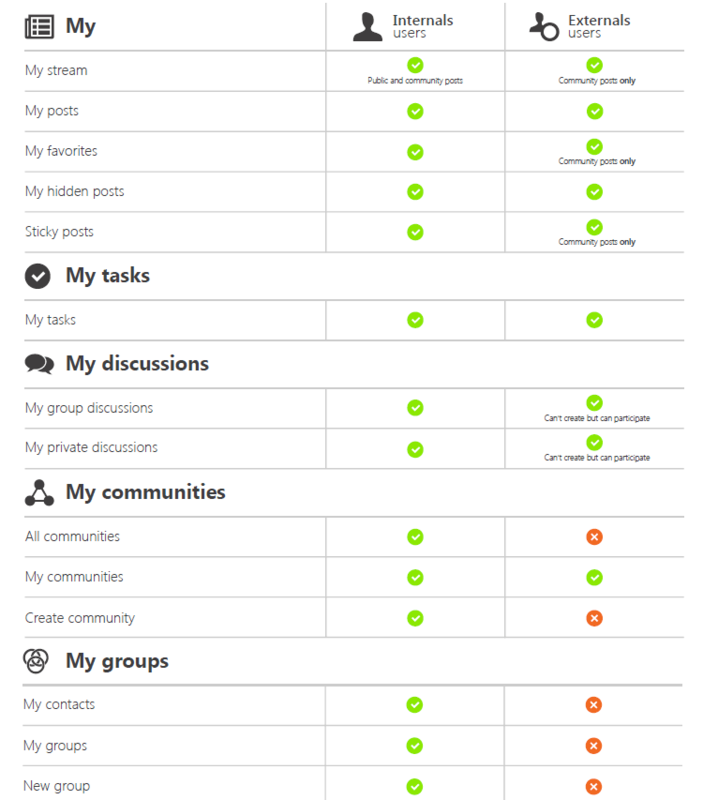 Hoozin Social Intranet and Collaboration is built around people requirements. 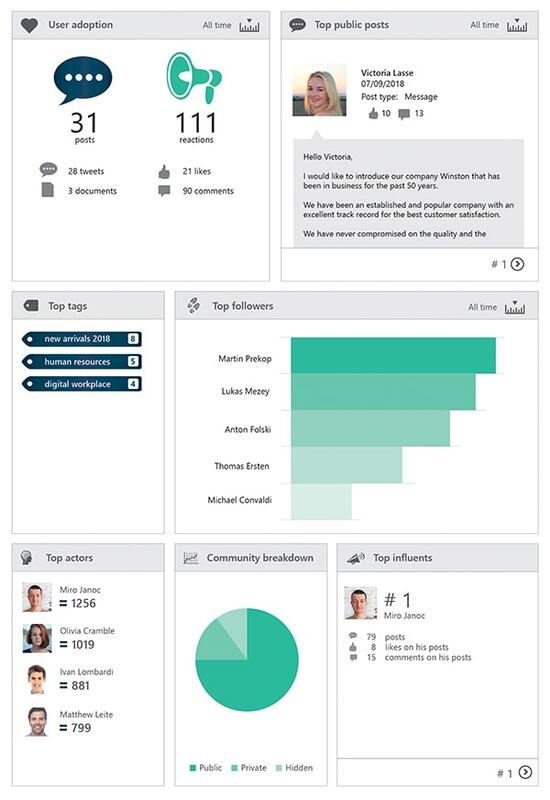 Hoozin enables widespread participation and interaction by allowing all employees to author rich content. 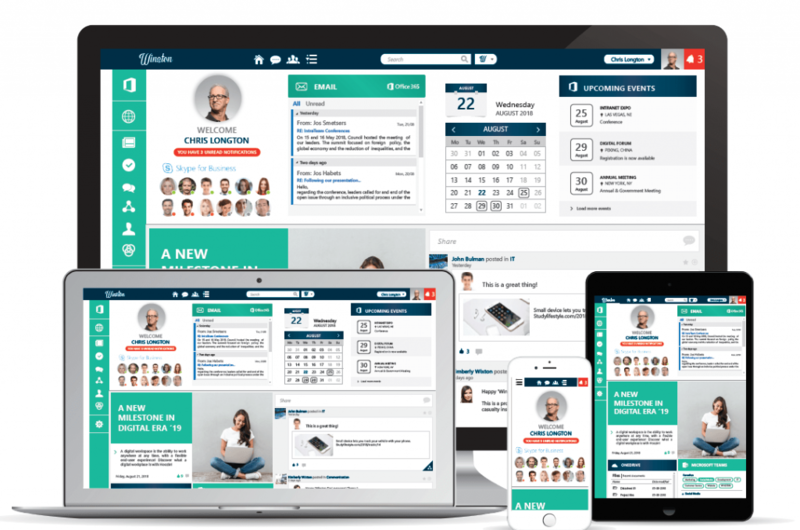 The Hoozin Social Intranet and collaboration connect every piece of information to a living, breathing person, and help people connect with each other. The “people layer” serves the entire site and makes every page more human. Hoozin provides public, private and hidden spaces for any teams, departments, projects, or committees to collaborate. 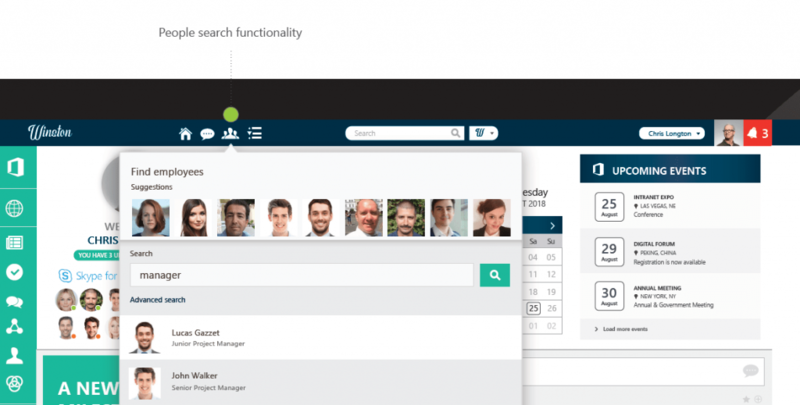 Hoozin empowers employees to communicate, coordinate group efforts, collaborate on documents and share information. Employees can have open communications to connect, learn, and share. Including the ability to like, rate, and comment on others posts. All Hoozin communities can be public, secured or hidden. Hoozin is multi-language. Upon request, we can quickly add new languages to our language pack. The languages we support today are: English, Chinese (simplified), Czech, Danish, Dutch, Finnish, French, German, Hungarian, Korean, Norwegian, Polish, Portuguese (Portugal), Russian, Slovak, Spanish, Swedish, Thai. These languages can easily be changed with a click of a button. Hoozin has a comprehensive strategy, that leverages APIs to grant external users to access to your communities. The way these are managed is extensive and also subject to ‘smart security’. Many organizations use Hoozin to Collaborate with Vendors and Customers in Project Communities. Hoozin provides an extensive CMS. It can be used quickly and easily for those simpler tasks. However, it also provides some very powerful tools to add more complexity and design, such as, elements, forms, and codes. Through the Hoozin Reporting Module, you can analyze user activity metrics to easily measure user adoption and overall ROI on your collaboration strategy. These reports can be leveraged to deliver the critical insights needed to spark change in the current processes. These high-quality reports allow communication managers and stakeholders to improve how they tune their adoption and change management strategy. 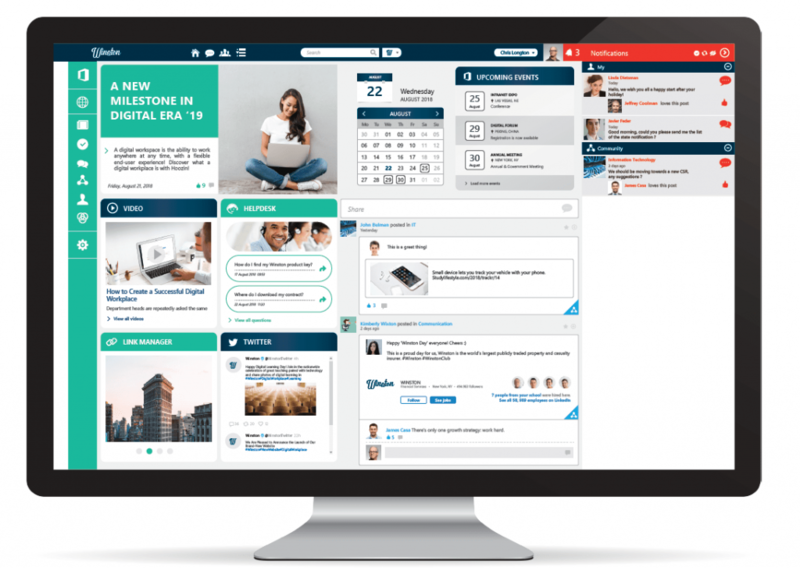 The Hoozin Social Intranet is web responsive, highly flexible in design and ready to go out-of-the-box. Users can access their Hoozin environment with the device of their choice without sacrificing a loss in design aesthetics. Hoozin is SOX compliant (including Disaster Recovery) If Cloud, Azure will handle geographical Disaster Recovery. If on premises, an in house disaster recovery process would need to be established. This MUST be a geographical data recovery process to be SOX compliant. It must include all past actions, even if a user deleted this action, it should still be traceable in case of a federal search. ‘’The General Data Protection Regulation (GDPR) (EU) 2016/679 is a regulation in EU law on data protection and privacy for all individuals within the European Union. It addresses the export of personal data outside the EU. It was adopted on 27 April 2016. It becomes enforceable from 25 May 2018.’’ Hoozin is fully compliant with GDPR. For our Azure based customers we will continue to support client-to-server and server-to-server communication via SSL. On top of Microsoft Azure compliance, we offer enforcement of database file encryption where needed.